I agree. But mainly I'm posting because I can't remember what my avatar is. Gattis is a man amongst boys. Scotty called the s*** out of this one, haha. Scotty, do you feel relieved now that your love for Evan has come out? Pretty small, I think 31-1/2 oz. 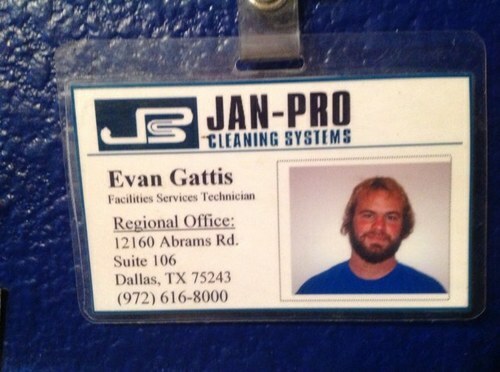 RT @Dbury8: @ajcbraves early in season Gattis bat size was mentioned. Do you recall? I think Murph actually talked about that one game when he was in the booth, thought he said 31 even. He said 31 even. Toothpick. He is the walking embodiment of "do one thing and do it well." He makes baseballs go a long way away. He's Adam Dunn with catchers gear. Oh ****, Chief finally showed up.